Hi, I’m AestheticsInMotion. I enjoy long drives, longer slides and the smokiest of burnouts. 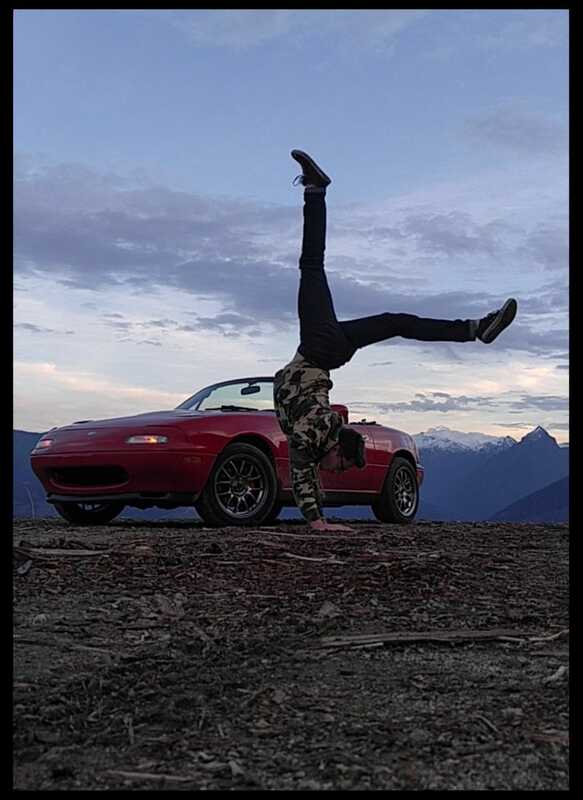 Handstands seem to find a way into most of my posts. Most of my posts seem to find a way to grow far beyond my original intentions. Speaking of intentions, I planned on staying home this weekend. Luckily, a coworker’s words of wisdom sent me off on a spur of the moment adventure. Grab a beer, sit back, and listen to the tale of a brave Miata, going where no Miata has gone before. . . 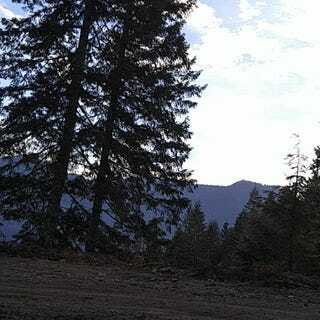 Yesterday was an unexpected free day so I drove to my new favorite spot, which from this day on I will endearingly refer to as “Drift Mountain.” Unfortunately I forgot the GoPro, but I did manage to snag a few usable clips with my phone. Full disclosure: I fell asleep to Tokyo Drift last night. Dirt, gravel, mud... You name it. With all the rain Seattle has been getting, my bright red bar of soap was quickly covered in a layer of dirt thick enough to make any Wrangler proud. Which was good, seeing as Jeeps were the only other vehicles I ran into up there (boy did they seem surprised to see me). The only thing I love more than a pristine car is a dirty one. I spent a good hour working on my drift skills (can I get “sentences to lower your parents expectations” for $500!) and can confidently say I’m better then Ken Block and all of Formula Drift. I’m not, but... I can say it. Anyways... I’d like to leave you with some advice that a coworker recently bestowed upon me. Get ready for it. Okay, here goes- “There will be many wonderful opportunities in your life, so go home and ignore them because they’ll be there forever man, don’t sweat it.” Can I get a show of hands for those of you who deal with strange people at work..? Such is life. Go have fun this weekend, daylight saving time is ending so you’ve even got an extra hour! Ps: If you look closely, you’ll see that two of the screws holding the steering wheel to the quick release are loose. I’ve been meaning to get new screws for ages (NRG provided terrible hardware) but for now a glove box allen head key does the trick.